Qudian’s founder CEO Min Luo will forgo his salary until the $5 bln firm tops a $100 bln valuation, bigger than backer Ant Financial. That’s unrealistic for a company trading below its New York IPO price in an industry under intense scrutiny – unless its shareholder turns buyer. Qudian Chief Executive Min Luo agreed to forgo his salary and bonus until the company’s market value grows to $100 billion, the firm said in its fourth-quarter financial results statement on March 12. 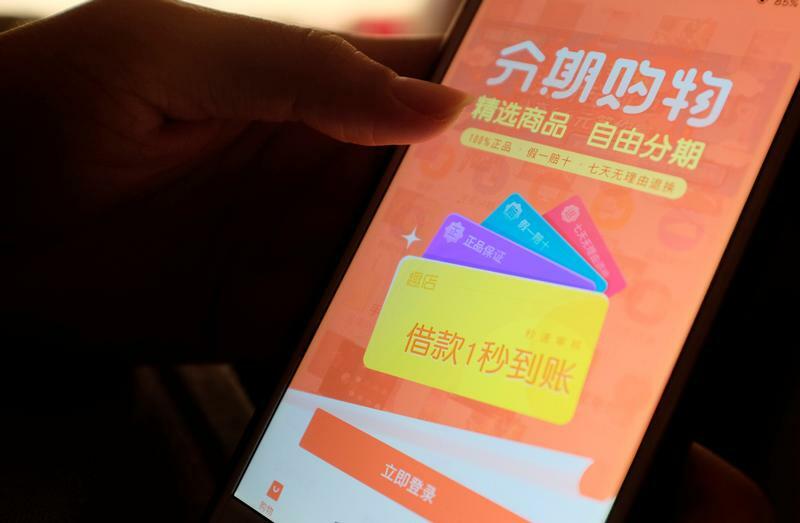 The Chinese consumer credit firm, backed by Alibaba affiliate Ant Financial, is currently worth $5.2 billion. Qudian launched its initial public offering in New York in October, pricing shares above their indicative range at $24 each and raising $900 million. Qudian’s shares rose 4.7 percent to $16.60 in pre-market trading on March 12. “This affirms my deep conviction in Qudian's tremendous growth potential and my focus on driving shareholder value,” Luo said in a statement.